And Who Needs a Stinkin' Tri-? Ballheads? We Don’t Need No Stinkin’ Ballheads! Since I'm a regular columnist for Black & White Photography magazine and a long-time black-and-white shooter, I'm always interested when mainstream media uses black-and-white for magazine covers, news stories, advertisements, or movies. This week's TIME magazine cover was shot by David Burnett. Featured Comment: Robert says, "Interesting that on the same week Newsweek also used a B&W image on its cover." 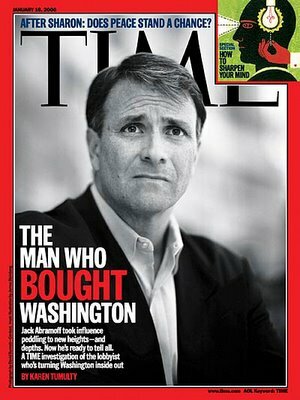 Interesting that on the same week Newsweek also used a B&W image on their cover. I love the way he also uses large format cameras all the way down to using the Lens Baby.